How do I choose which Mobile Disco to book? Do not be persuaded into spending more than you need to on a Mobile Disco. However do spend your money wisely on a Professional Mobile Disco. You’ll find the right one will provide exactly what you need and want, and give you a great party! How much is a Mobile Disco? You could find a Mobile Disco for £75 and another for £1000. You may not need the £1000 Mobile Disco, but equally will the £75 one do what you want, or even turn up! Both will play music, but does it end there? Will your Mobile Disco supply effect lighting to create a WOW factor and help compliment your venue? 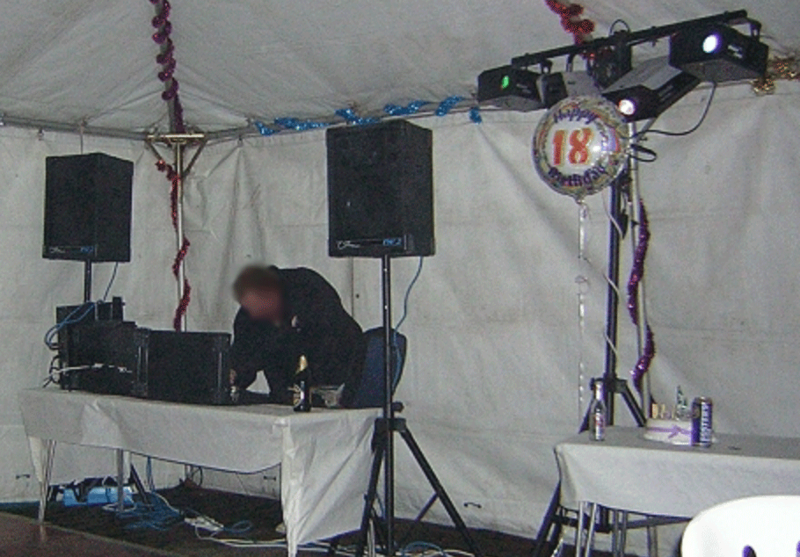 Does your DJ have Public Liability Insurance (required by many venues)? Will you get a contract to ensure they will turn up on the day? Will they discuss music styles and requests with you? It’s much more than having someone….just play music! 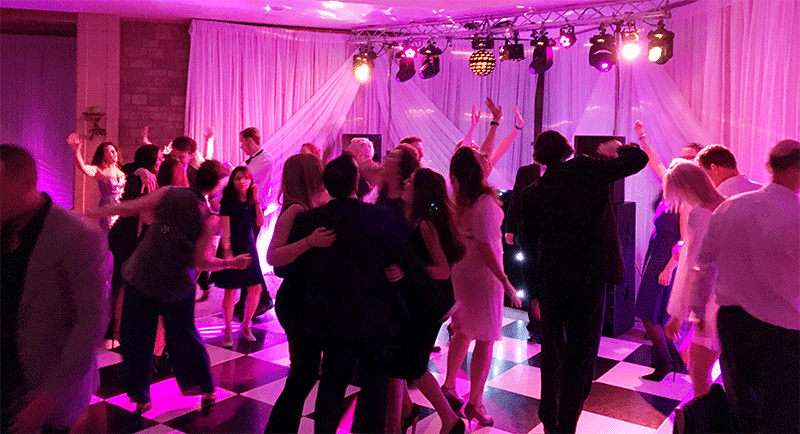 You want your party to special and memorable, so why would you not book a Mobile Disco with the experience, flexibility and equipment to do a professional job. Professional Mobile Discos have the experience of hundreds of past events. They also have hundreds of happy previous clients. As well as thousands of people who danced to the music they played. They use professional grade, reliable equipment which looks and sounds good. Of course they carry backup equipment, just in case. They have a network of colleagues who can cover your event if there’s an emergency. Their music library will be extensive and wide ranging in styles. And their lighting will create a great mood and WOW factor. A Professional Mobile Disco DJ knows when to speak and when not to! They also know how to read an audience to gauge what styles to play. You will get a contract from a professional, to confirm details of your event and give you the reassurance they will turn up. A cheap Mobile Disco is much more likely to disappoint you and your guests, whether it’s because they dont have up to date equipment that looks smart in your venue. Maybe their sound system is distorted and will have your guests holding their ears all night. Perhaps they can’t or won’t play your requests! Might they play their music from Youtube or similar, complete with adverts and big pauses. 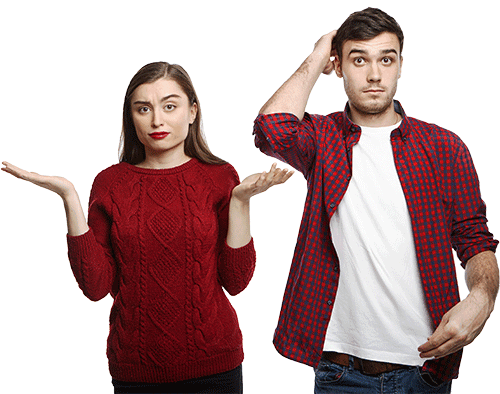 We can tell you of many last minute calls from clients who’ve been let down. Often at the last minute on a Saturday night. They are always Mobile Discos who have charged less then half the going rate. Most likely because they’ve found a better paying gig! It’s scary to think you could prepare everything for your Party, guests start to arrive. Yet the Mobile Disco isn’t set up. Please don’t be that person making a panic phone call!